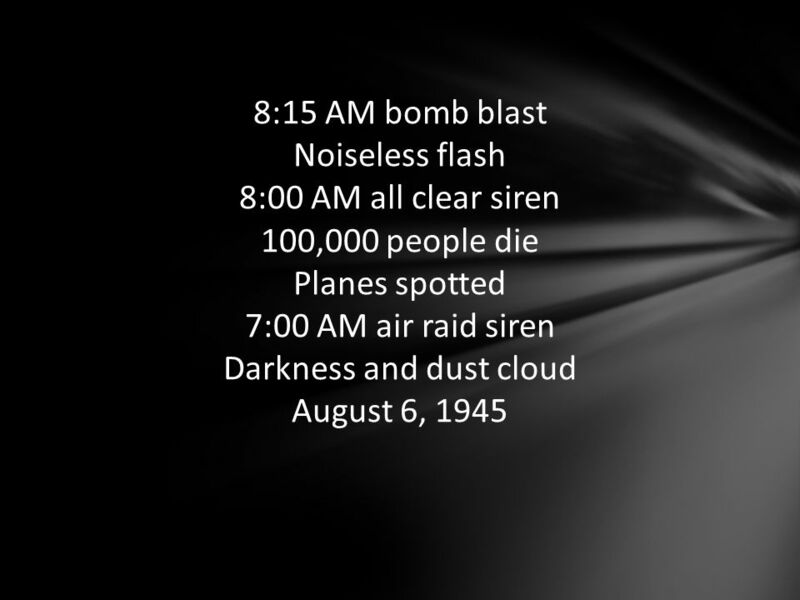 Hiroshima August 6, 1945 Planes spotted 7:00 AM air raid siren 8:00 AM all clear siren 8:15 AM bomb blast Noiseless flash Darkness and dust cloud 100,000. 7 Where have all the flowers gone? Long time passing Where have all the flowers gone?. Long time ago Where have all the flowers gone? Young girls have picked them everyone Oh, when will they ever learn? Where have all the young girls gone? Long time passing Where have all the young girls gone? Long time ago Where have all the young girls gone? Gone for young men everyone Oh, when will they ever learn? Where have all the young men gone? Long time passing Where have all the young men gone? Long time ago Where have all the young men gone? Gone for soldiers everyone Oh, when will they ever learn? 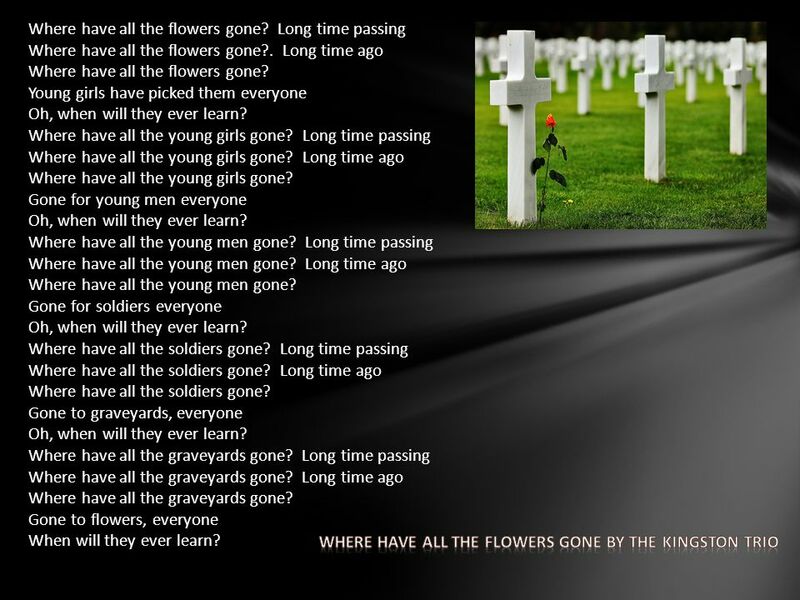 Where have all the soldiers gone? Long time passing Where have all the soldiers gone? Long time ago Where have all the soldiers gone? Gone to graveyards, everyone Oh, when will they ever learn? Where have all the graveyards gone? Long time passing Where have all the graveyards gone? Long time ago Where have all the graveyards gone? Gone to flowers, everyone When will they ever learn? 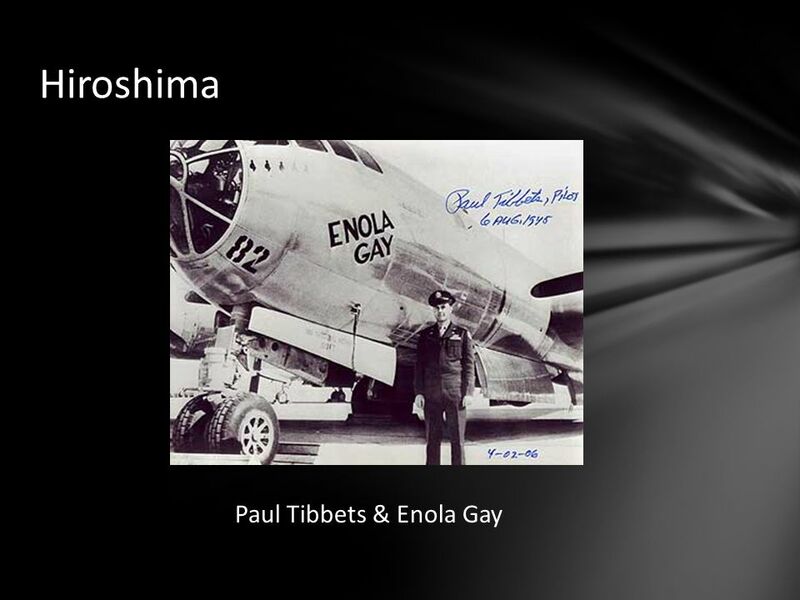 Download ppt "Hiroshima August 6, 1945 Planes spotted 7:00 AM air raid siren 8:00 AM all clear siren 8:15 AM bomb blast Noiseless flash Darkness and dust cloud 100,000." Essential Question: What role did the United States play in fighting in the Pacific during World War II? My Sidewalks Second Grade Unit 1 Week 2 Day 1. in The sound for i is /i/ and the sound for n is /n/. Listen as I blend the sounds for i and n. What is. 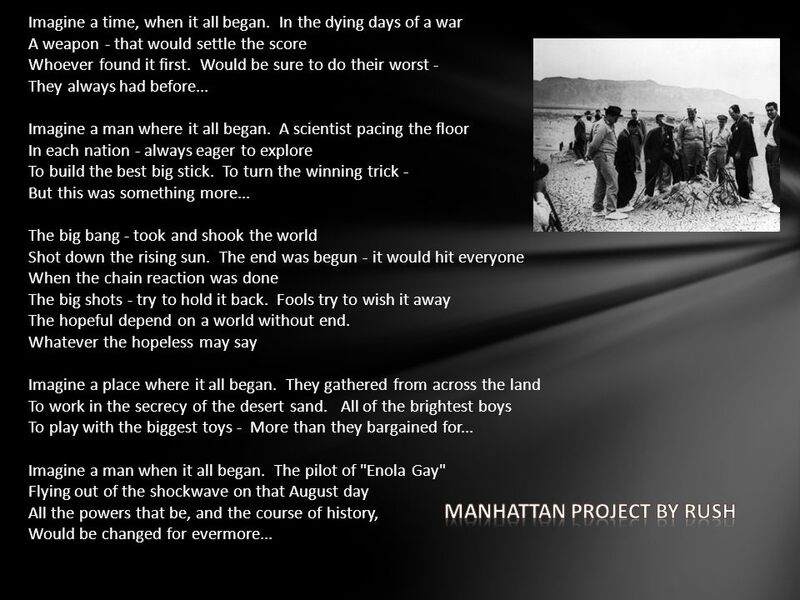 The Manhattan Project 1939 Albert Einstein writes FDR about “extremely powerful bombs of a new type” Scientists, researchers, & military personal work. U.S. Is Drawn Into the War 1. 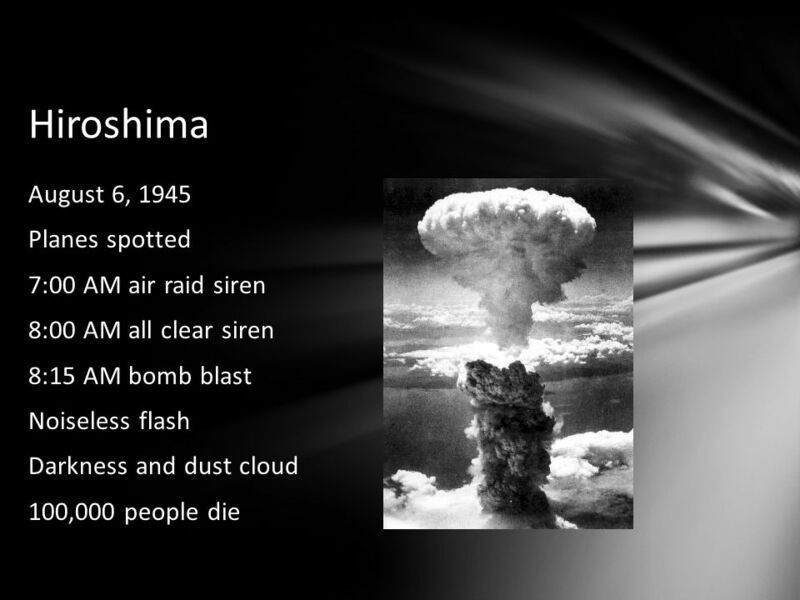 What was the intent of the Japanese when they attacked Pearl Harbor on December 7, 1941? They want to destroy the American. 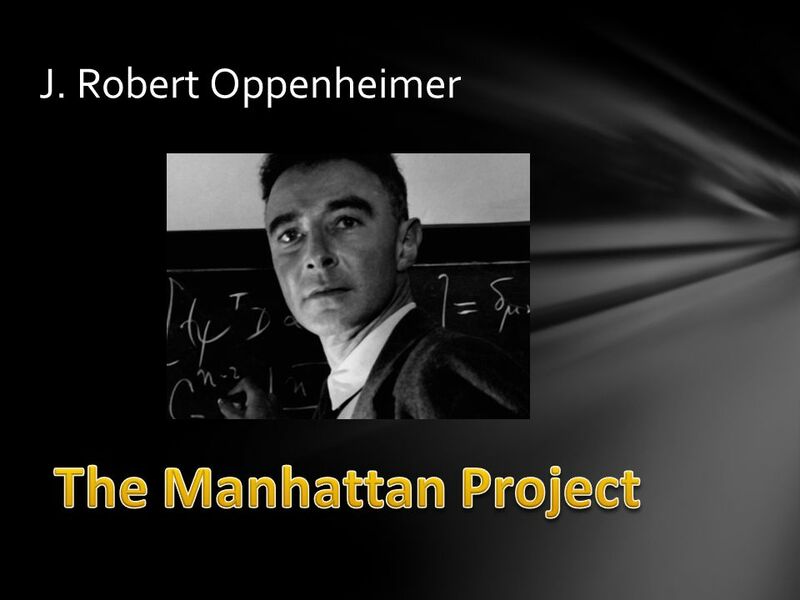 Whether to Build Einstein sends letter to FDR, 1939 Manhattan Project, under direction J. Robert Oppenheimer born; included Fermi, Bohr 100,000 workers. 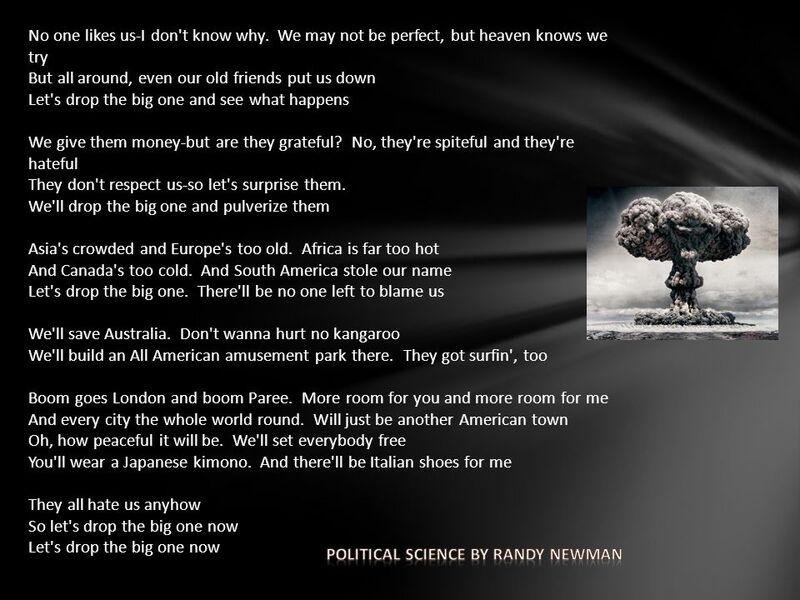 the PACIFIC THEATER war with Japan Featuring Gorillas like me! When a person killed a king in Europe, the empire blamed it on Syria. That’s when war broke out. The main 3 axis powers were Japan, Germany, and Italy.